Ergonomically designed, this waste bin has a wide mouth and tapers down at the bottom. 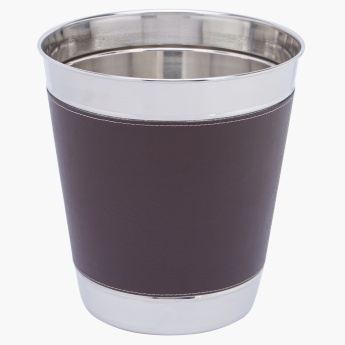 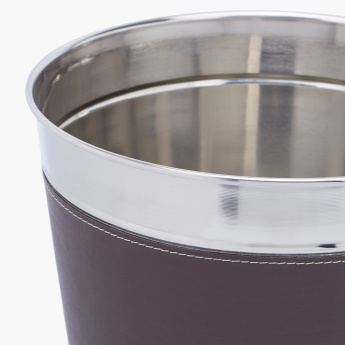 The leather-like detail on the bin elevates the look of the bin. 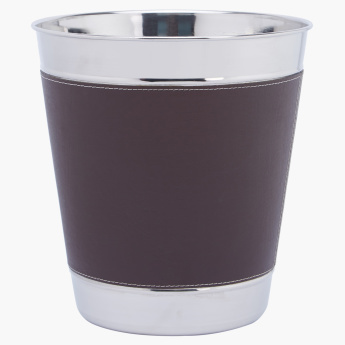 Made with a high-quality material, the bin is durable.